Overcome physical and emotional exhaustion by welcoming calm and acceptance into your life. 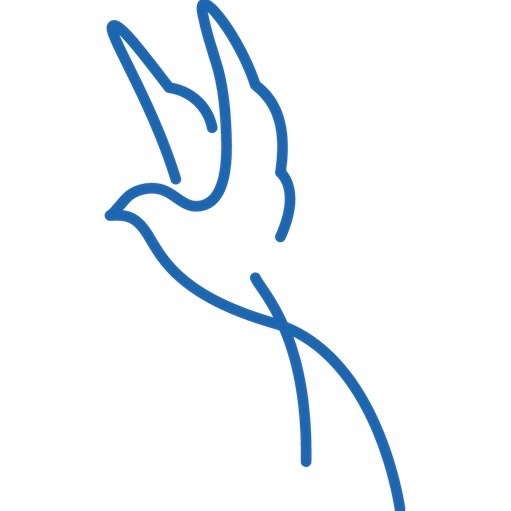 Reach is a safe-space to heal emotionally, physically, and spiritually. We’re conditioned to believe that aches and pains are a part of life. This absolutely doesn’t have to be the case. 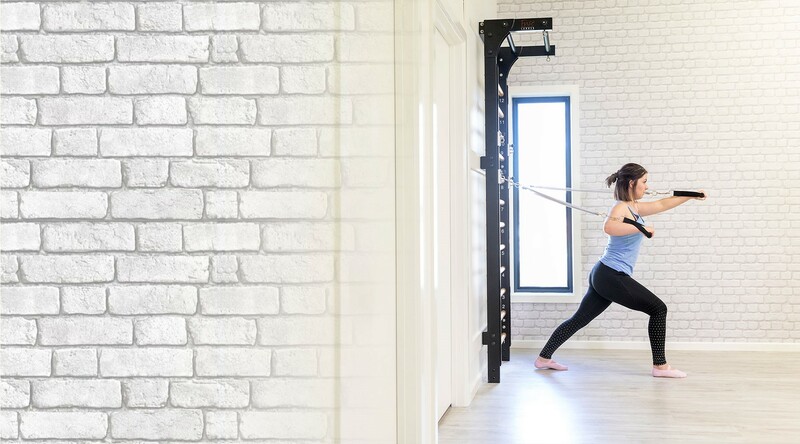 At Reach, we help you rediscover what it feels like to have a body that’s strong, supple, and capable of supporting you throughout your life. We often push our own needs to the back of our minds, but years of neglecting yourself can leave you feeling hollow. Reclaim your life. Heal and strengthen your body. Look younger, feel stronger, and radiate health. The world’s always putting us in a box. Overcome insecurities, stop feeling invisible, and learn to treat yourself with the same warmth and kindness that you treat others with. At Reach, we’re a family of men and women, of all ages, abilities, skills and levels, bound by our love of life and the desire to make the most of it. comparisons, it’s just you and your practice. 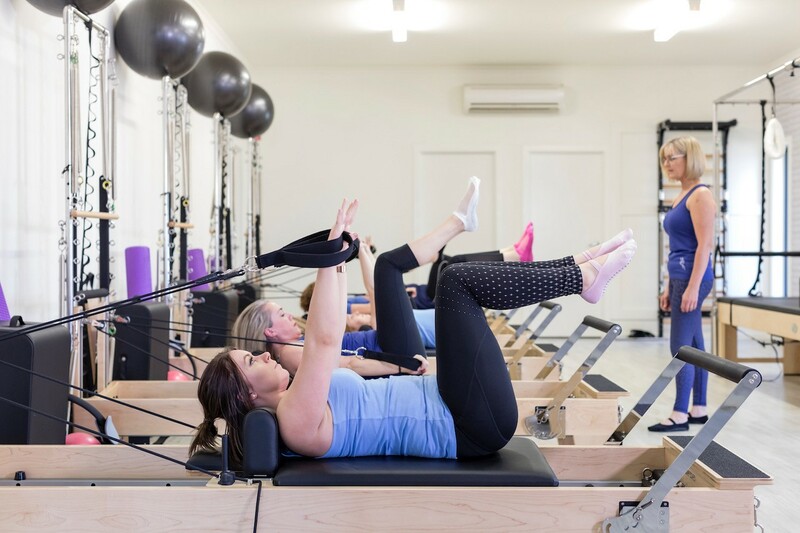 At Reach Pilates Studio we believe in sharing our passion of inclusive Pilates for the beginner, the athlete, the injured, and anyone ready-to-move again. 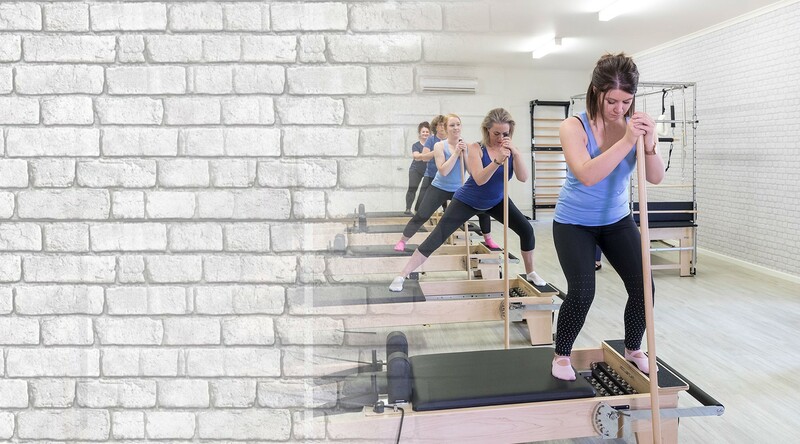 Based in our fully equipped studio our qualified instructors will guide you in your journey to recover, rediscover, and reclaim your personal world. 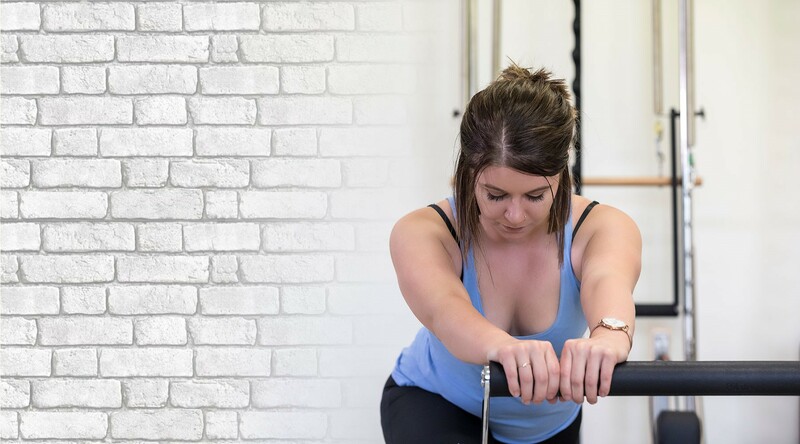 We are dedicated to create classes that work your whole body, focus your mind, and leave you feeling strong and supported. 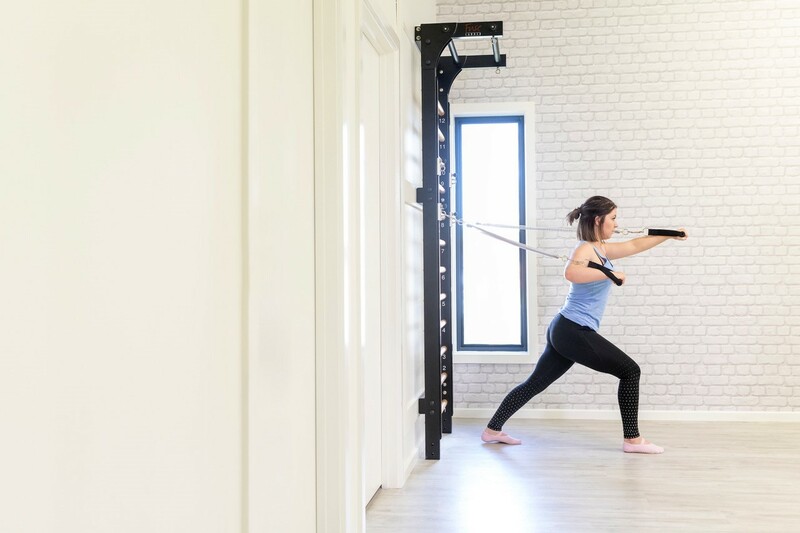 So, what's Reach Pilates Studio like? Sharon is an attentive, caring and knowledgable instructor who taps into her clients individual needs. I always left feeling like I had a great workout but was relaxed at the same time. I would recommend Sharon classes to anyone. I found Sharon's classes really beneficial as I suffer from lower back and hip pain. The strengthening of my core has been key in maintaining these issues. 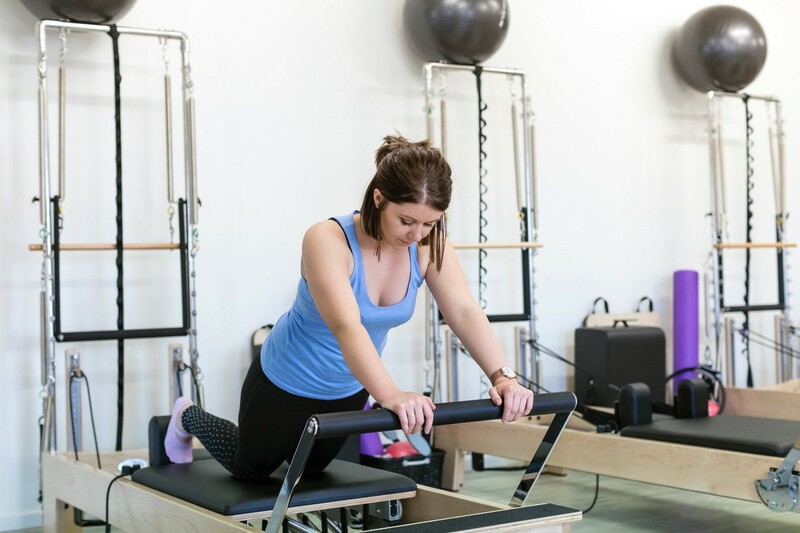 Sharon is very knowledgeable and an excellent instructor at the Pilates discipline. I highly recommend Sharon and wish she was still practising in Melbourne. 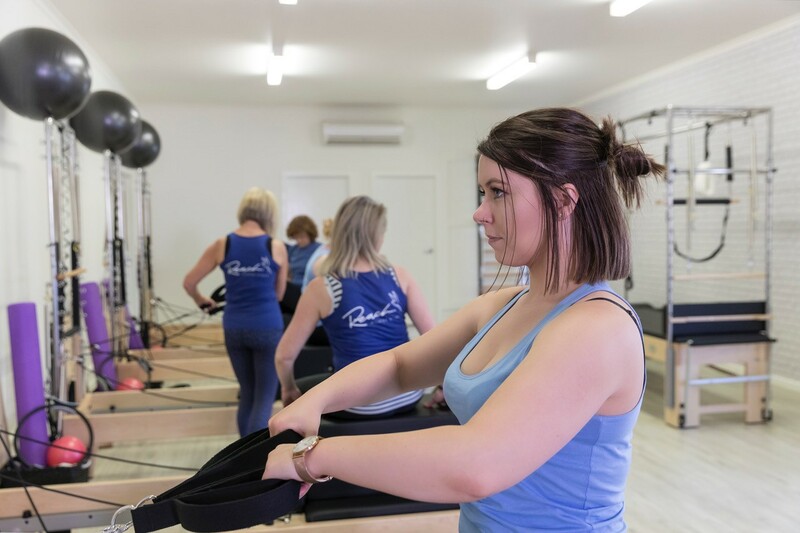 Professional, experienced, fun and passionate, Sharon's love and excitement for Pilates is clearly evident in her teaching and its catchy. Get on it, Pilates is the very best thing for the mind, body, and soul.